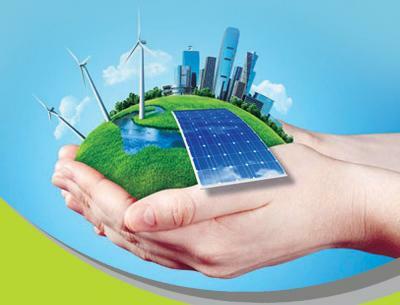 Welcome to the 15th international Electricity Exhibition of Iran which focus exclusively on the Electrical industry to be held from 8-11 November 2015 in Tehran International Ground Fair. 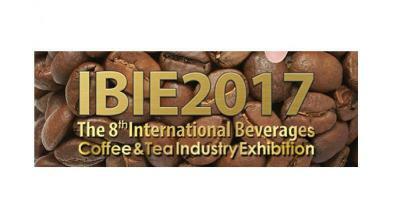 The objective of this exposition is to act as a comprehensive resource for the industry, its members, prospective business visitors and customers by providing in-depth information about the industry and the latest trends influencing its progress. Being attended by prominent electrical companies, equipment manufacturers and vendors, the expo offers participants the opportunity to network, learn about new technologies and techniques, exchange ideas and discuss about industry trends. All participants can benefit from great exposure to enhance their revenue channels and increase profits as this exhibition provides fabulous opportunity to reach out the maximum electrical professionals of Iran and world. 1. Companies can share knowledge, build vendor relationships and work with prominent Electrical companies to enhance their market spread. 5. 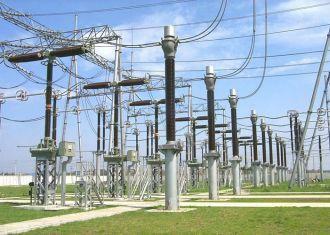 Updated source to the Electrical industry offering everything and anything you need to know about it. Address: Unit 2 No.15, East 3rd Golbarg alley, Fakhar Moghaddam st., Dadman Blvd., Shahrak e Gharb.1468936311-Tehran/IRAN. Endereço: Unidade 2 No.15, East 3 Golbarg beco, Fakhar Moghaddam st, Dadman Blvd., Shahrak e Gharb.1468936311 ,Teerã / Irã. 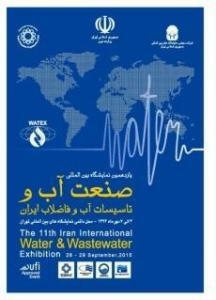 The 11th International Water and Wastewater Exhibition,26-29 September 2015,Tehran-Iran.